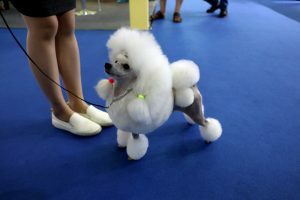 The 21st Pet Fair Asia came to an end last Sunday at the Shanghai New International Expo Center. Thanks to the vigorous development of the pet industry, this year’s pet fair gathered 1,300 exhibitors, 16,000 brands, and 200,000 visitors, making it the biggest ever. 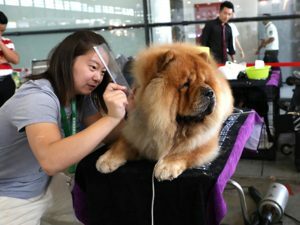 The Pet Fair Asia 2018 is a world-class exhibition and platform, showing the strength and market potential of China’s pet industry to the world. 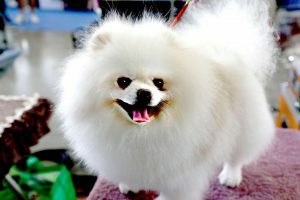 With the increasing consumption across China, the “pet economy” is growing faster than ever. 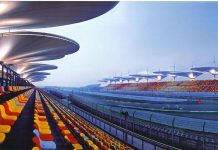 From the latest technology to novel retail methods, the pet industry in China is a microcosm of today’s society. This year’s Pet Fair will definitely lead this rising industry to a new chapter.